Strong words to live by and they were spoken by none other than the humble 10-year-old kid, Ryder. Of course, Ryder isn’t just some ordinary kid! He’s the leader of an elite group of puppies who save the good folks of Adventure Bay from trouble on a daily basis. Why, we can only assume that the local police department and fire department shut down in that town ever since Ryder showed up. (That’s clearly the only viable explanation for why neither seems to exist in Adventure Bay.) That’s a pretty amazing accomplishment for a child so young! 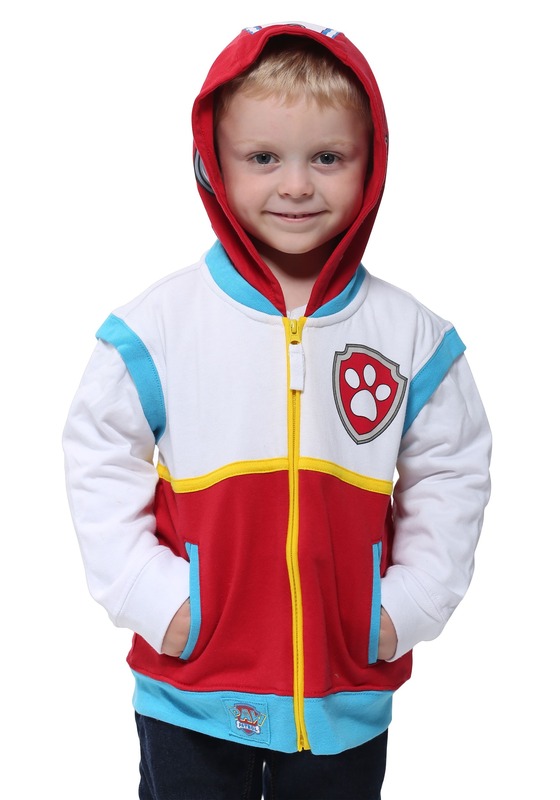 Well, now your child has the chance to become like the Ryder with this officially licensed Paw Patrol costume hoodie! 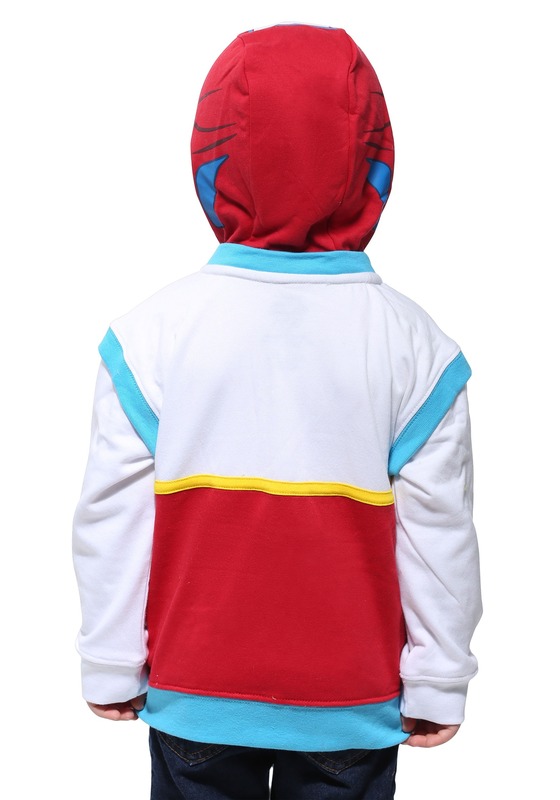 The hoodie is designed to look like Ryder’s jacket, so all your child has to do to transform into the responsible young leader is zip up! 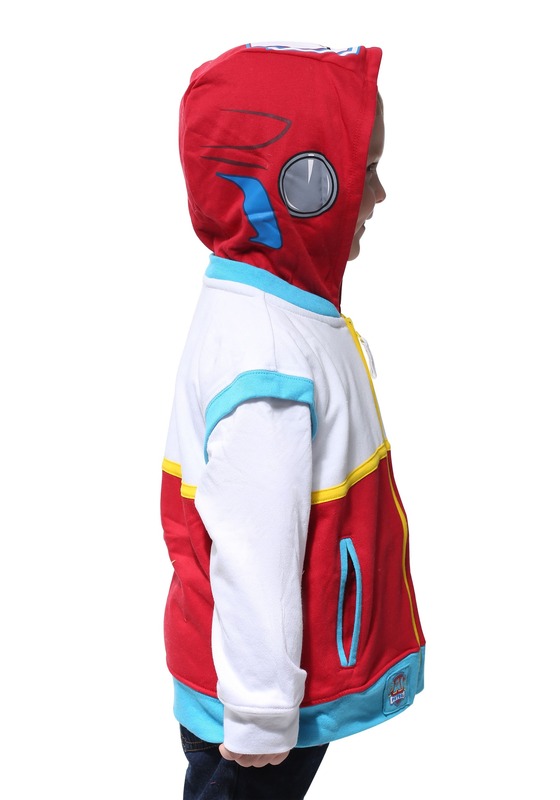 It’s a quick and easy costume that can even become a part of your child’s everyday wardrobe.